Gift tweeted early yesterday that they will be holding an online sale event called the Early Summer Campain. The event will be open online from May 15th to May 25th, where people will be able to purchase select exclusive goods from Gift. 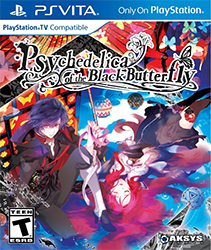 If you spend over 10,000 yen, shipping will be free, which is pretty nice. This event introduces some new items that haven’t been available before along with some re-releases, so if you’re a fan of Gift’s plushies, it’s worth it to order some of their webshop-exclusive plushies! 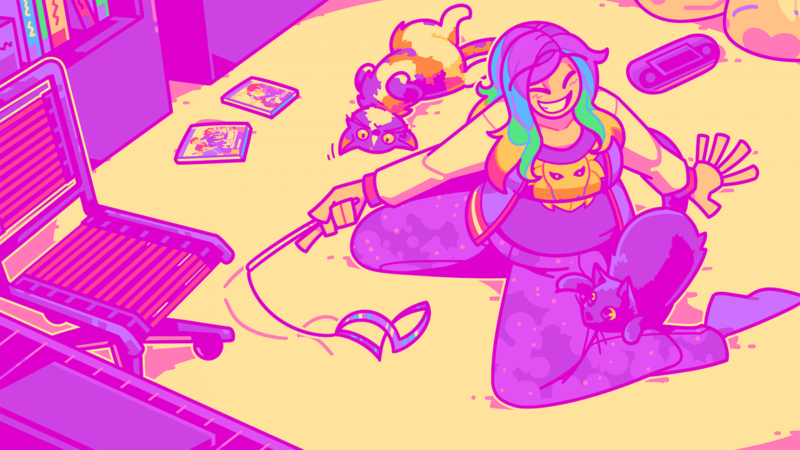 There are plenty of items to choose from, but these are the ones I think are worth noting! First up are the 2 sets of heart-shaped Touken Ranbu can badges. These are perfect for pinning on tote bags to show them off! 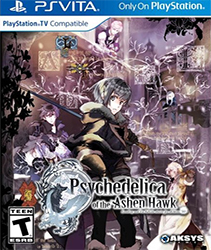 The first set features Izuminokami Kanesada, Namazuo Toushirou, Honebami Toushirou, Hirano Toushirou, Maeda Toushirou, Akita Toushirou, Kasen Kanesada, Mutsunokami Yoshiyuki, Horikawa Kunihiro, Hachisuka Kotetsu, and Ookurikara. The second set features Kashuu Kiyomitsu, Yamatonokami Yasusada, Shokudaikiri Mitsutada, Atsu Toushirou, Gokotai, Iwatooshi, Imanotsurugi, Heshikiri Hasebe, Taroutachi and Jiroutachi. Each set will be priced at 3,000 yen. 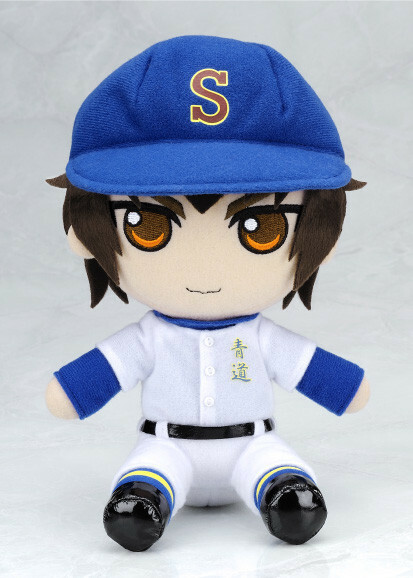 Next up, we have the Ace of Diamond plushies of Kazuya Miyuki and Eijun Sawamura! I must confess, I haven’t watched Ace of Diamond yet, but I’ve heard nothing but great feedback about it. However, the reason I’m pointing out these plushies is because of the detail on their uniforms and the caps. Gift always does a wonderful job with noting as much detail as possible in an adorable way with these plush releases, and it certainly shows here! 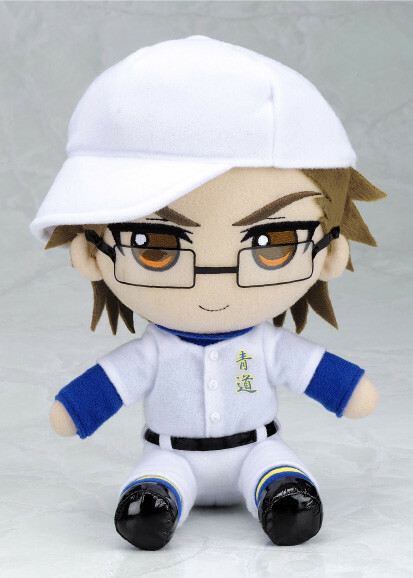 Ace of Diamond fans may want to order these, since it’s unclear whether these will show up at shops like AmiAmi. Each plush will be priced at 3,200 yen. Here we have Bakumatsu Rock’s Hijikata and Okita! It came as a total surprise to me that there would be any Bakumatsu Rock plushies at all, so I’m really happy about these! I’m especially happy about the Okita one, since he’s one of my favorite characters in the series. Looking closely at these pictures, you can already see the crazy amount of detail that Gift noted on their clothing. These are a must for a Bakumatsu Rock fan! Each plush will be priced at 3,200 yen. Of course, there has to be some Hakuoki items in this campaign! Here we have these adorable Hakuoki plush straps featuring Hijikata, Okita, and Saito! They’re a smaller version than their standard plush size, allowing you to hang these on bags or maybe even cell phones. 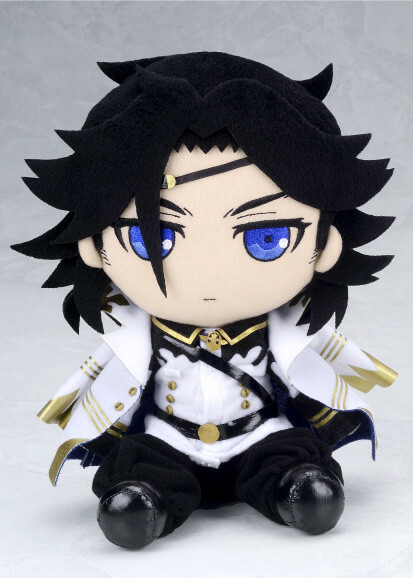 I wonder if they’ll make any other characters from Hakuoki, because I would buy a Kazama plush strap in a heartbeat! Each strap will be priced at 2,300 yen. Is that…a Yamazaki plush?! 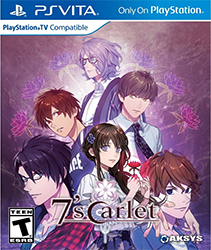 This is a complete surprise release, and it makes me think…will there ever be a Yamazaki route?! One can only hope! 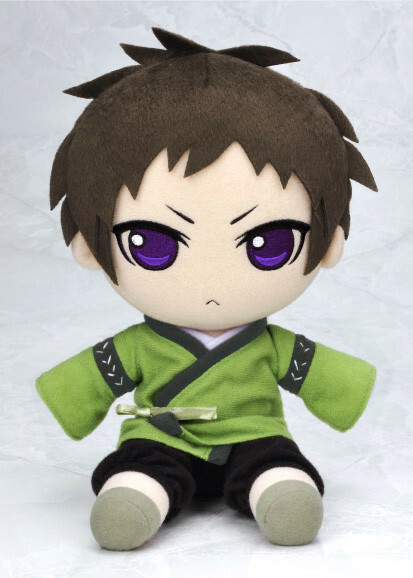 This plush is a perfect representation of Yamazaki, from the color of his clothes, to his hair, and to the expression on his face. This is definitely a must for Yamazaki fans or Hakuoki fans who have every other plush from the series! 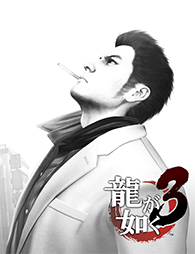 The Yamazaki plush will be priced at 3,300 yen. What’s that, another Aoba plush? 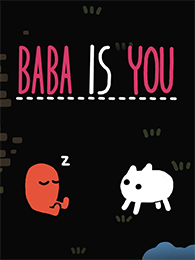 Indeed it is, and he’s too cute! 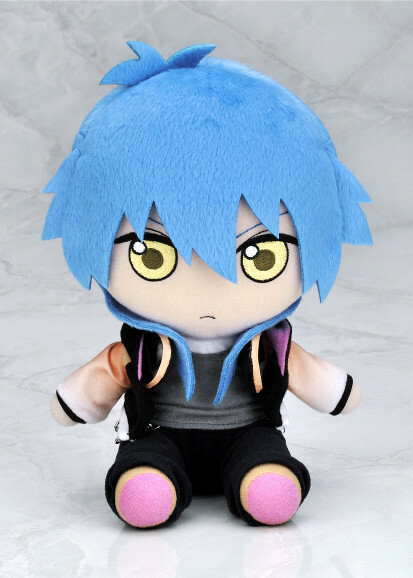 The Aoba plushies have always been in high demand, and this one will be highly sought-after as well. I feel like this is the one item in the campaign that people will be rushing to order, which is a good thing this will be available to order as long as it’s ordered within the time window of this campaign. 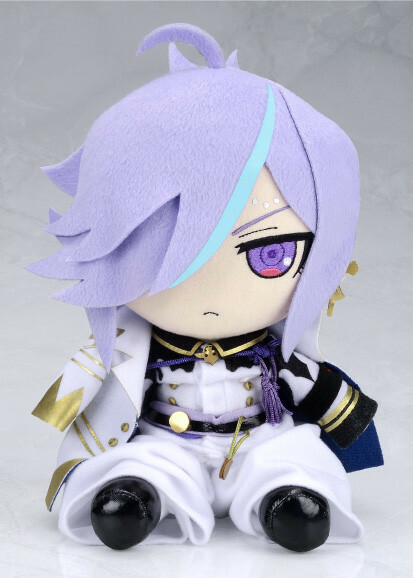 I’m unsure if this item will be available afterwards at any other event, so if you want to get your hands on this Aoba plush, this is your time to do it! 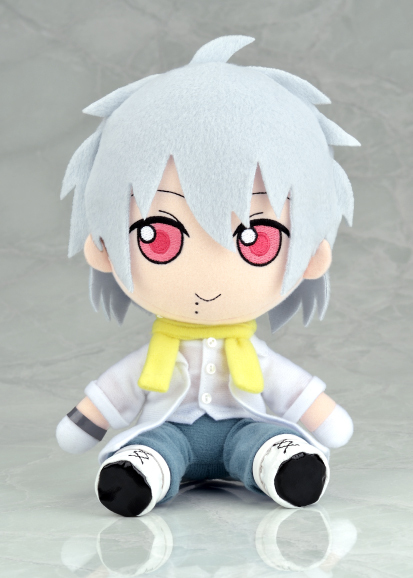 The Aoba plush will be priced at 3,200 yen. 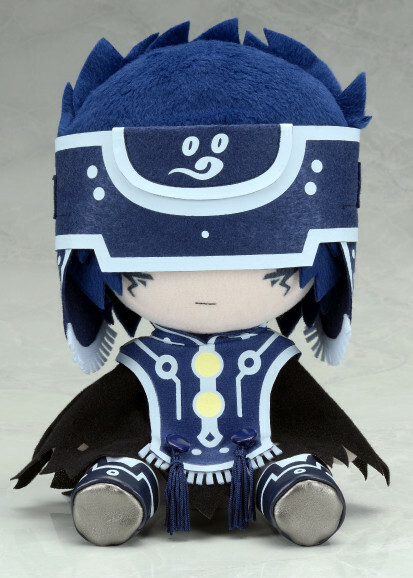 Re-release of the Dramatical Murder plushies! 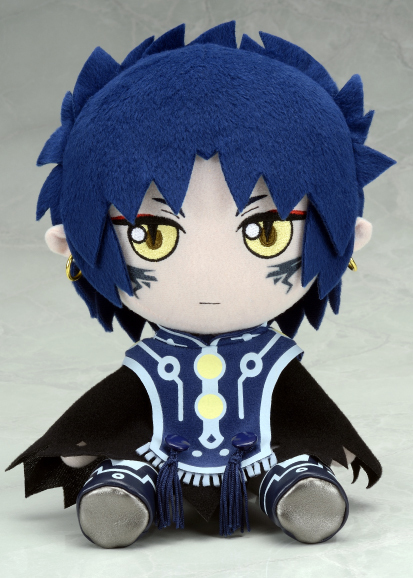 Here’s another reason to take part in this campaign: the re-release of most of the Dramatical Murder plushies! Notice anyone missing? 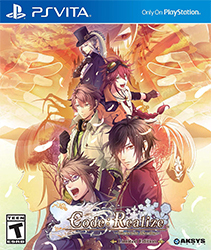 Yup, Noiz will not be available for this campaign, sadly. The rest of the crew, though, will be available to order. If you’ve been pining after these popular plushies, this is the perfect opportunity to get your hands on some! The ones I’m really interested in are the Clear and Ren plushies. 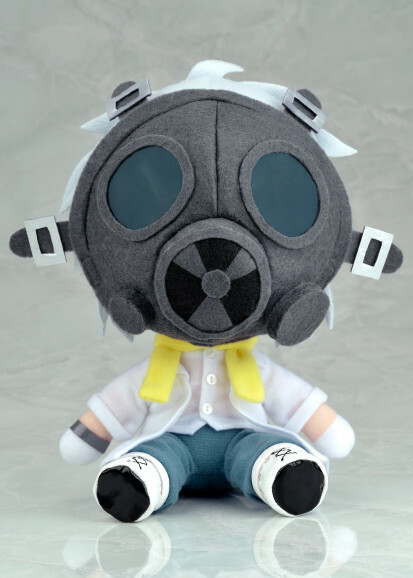 I especially like how Gift made Clear’s gas mask, and I really love the detail on Ren’s face! 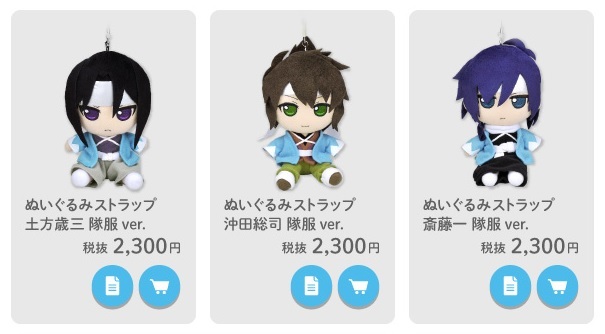 The Dramatical Murder plushies will be priced at 3,000 yen each. New additions to the plush strap line! 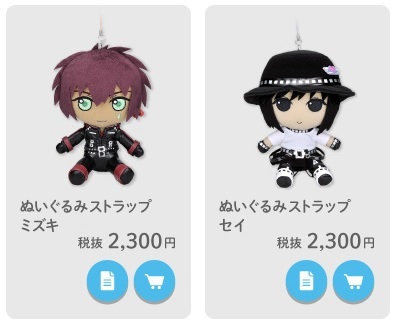 Along with the standard-sized plushies, the Dramatical Murder plush straps will also be up for order with two new additions to the line: Mizuki and Sei! At least poor Noiz isn’t left out this time! These cute plush straps will be priced at 2,300 each. While these are the items that caught my attention the most, there are plenty other items on this upcoming campaign, such as plushies from the Attack on Titan, Sengoku Basara, Touhou, and Vanguard series, along with other collectibles, like charms, trading figures, pins, pillows, and even slippers! Ordering from Gift’s webshop isn’t as easy as ordering from shops like AmiAmi, since it’s strictly Japan-only. You will need to use a middleman or forwarding service to be able to secure your order, which luckily enough, there are plenty of services out there that offer that. The Early Summer Campaign will begin on May 15th and run through May 25th, so mark your calendars for this very cute sale event! 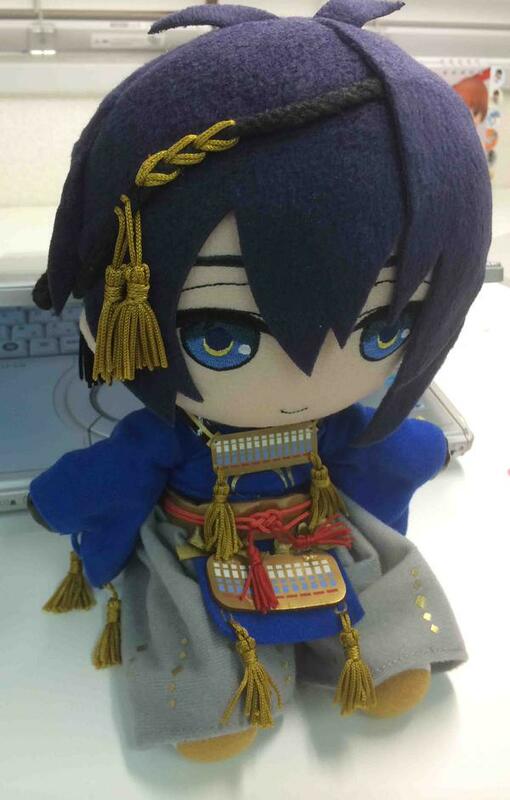 Omake: Gift’s manufacturing producer tweeted another preview of the Mikazuki Munechika plush! He’s already looking pretty amazing! I really love the tassels on his clothes, and how the eyes were stitched. Can’t wait to order one of these plushies! ← Otomate’s Hakuoki Finally on Mobile Devices!